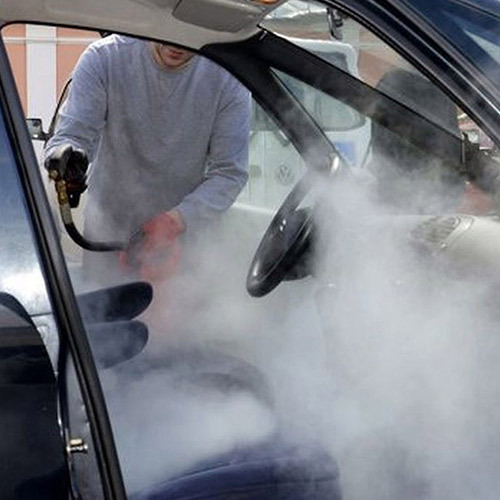 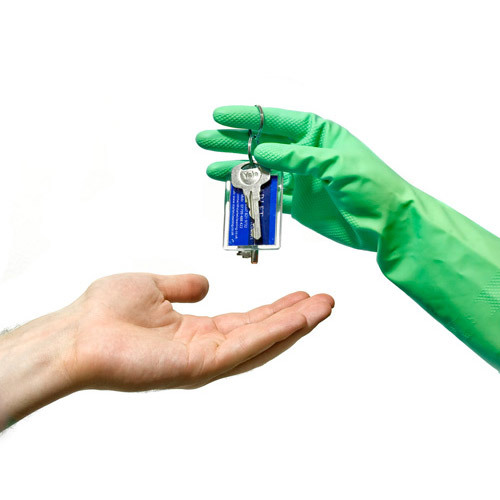 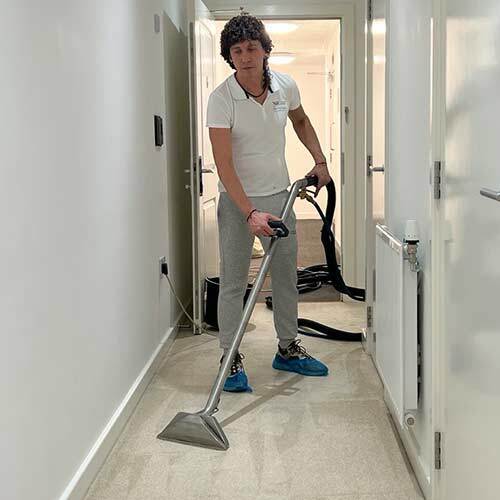 "VIP Cleaning London" is one of the fastest growing professional cleaning companies in London. 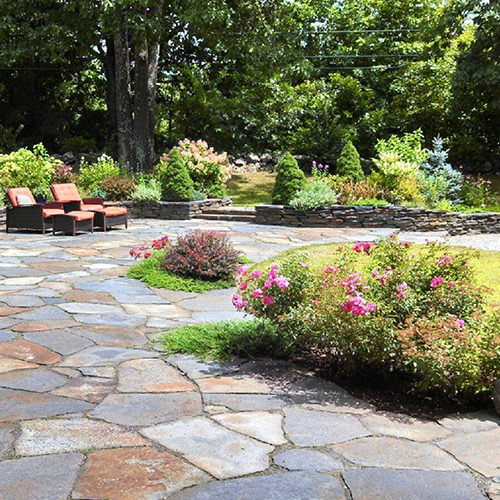 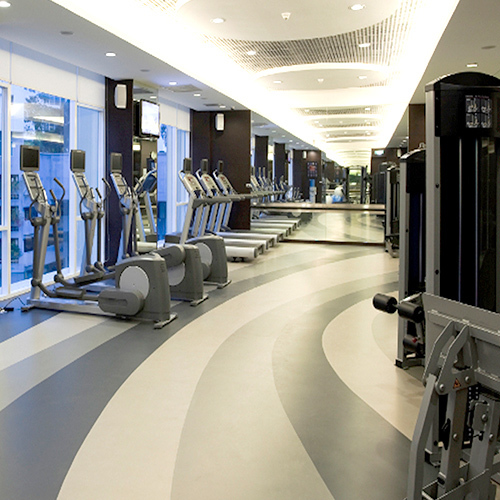 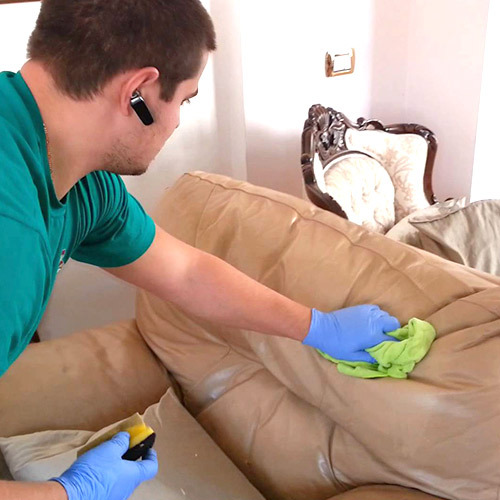 Our company is built by well-trained cleaners with long experience in the field of professional cleaning. 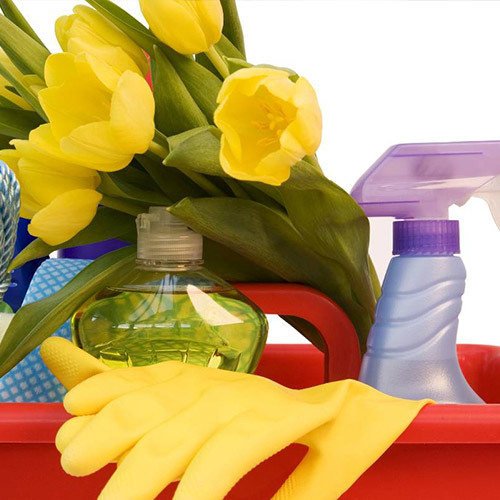 We work only with high quality cleaning materials! 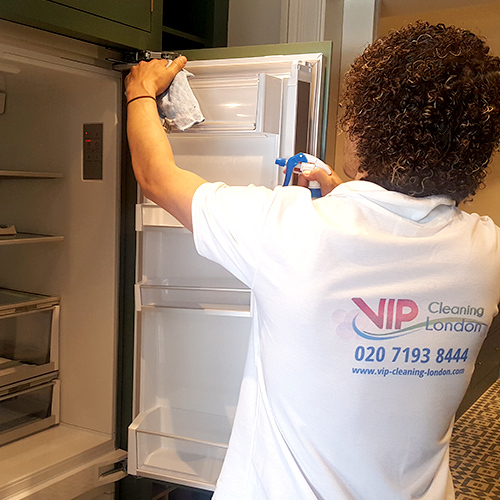 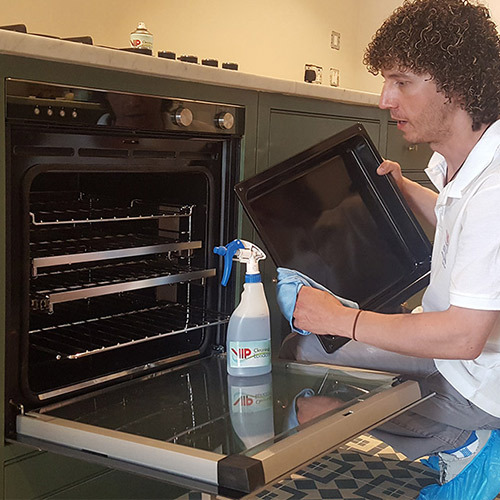 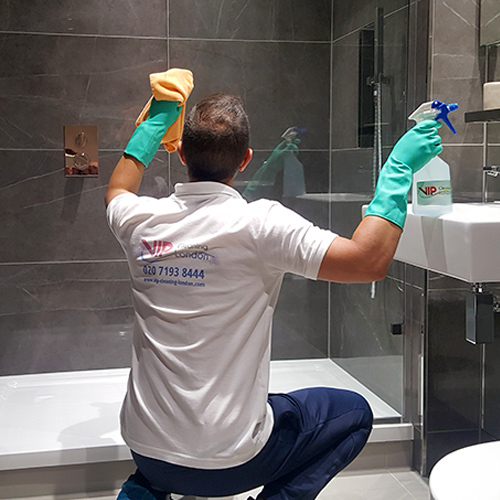 Our main goal is you - our customers are completely satisfied, "VIP Cleaning London" offers monthly low prices and attractive discounts up to 30% for end of tenancy cleaning and office cleaning. 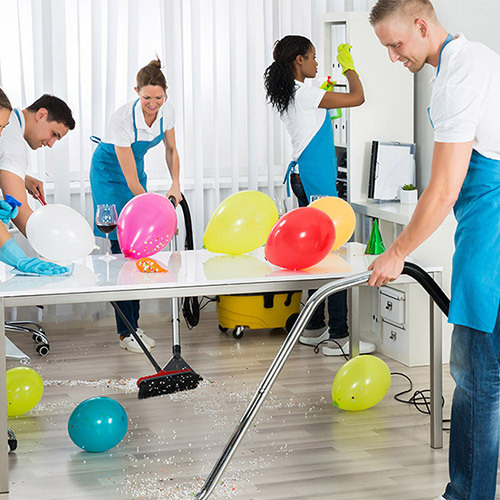 We are loyal company that guarantee your cleaning deposit return.